The cat is a typical pet in the Celtic country home. It is a well appreciated animal as it keeps the house and barns free of mice. 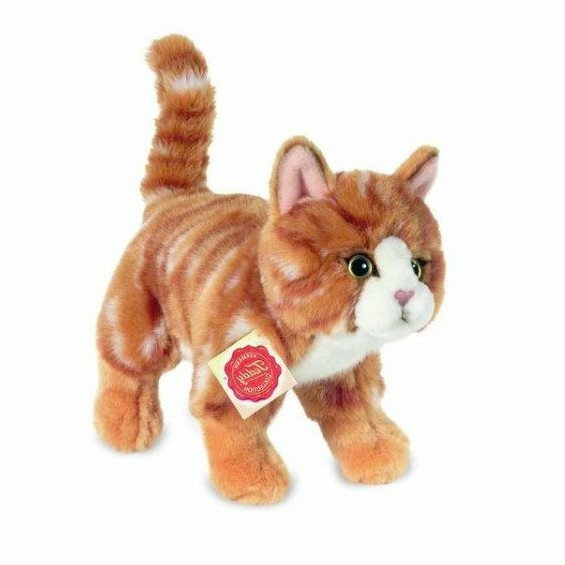 Like most European cats, Celtic country cats come in a wide variety of fur colours and they can be white-and-black, black only, grey with tiger stripes, or ginger with stripes like this cuddly plush cat.